By nature, all university publications are niche publications. The audience is typically hyper-local, similarly educated and knowledgeable about the same topics. A college newspaper article uses terms and vernacular specific to that college when describing traditions and nicknames. College newspapers aren’t USA Today, and they shouldn’t be. They should be broad enough to deliver something for the entire campus population. But how well are college papers serving diverse groups of students who comprise their readership? The answer may lie with niche publications. At North Carolina State University, the weekly Nubian Message and the daily Technician are among that university’s student-run media. African-American students comprise about 7 percent of North Carolina State’s 34,000 student population. The Nubian Message was born in the fall of 1992 after the Technician ran a column that September calling students “racists” who rallied for a cultural center that could be used for the study of African-American culture. Two months later, the first issue of the Nubian Message was published. Over the history of the Nubian Message, there have been periods of difficulty, and doubts have arisen as to how long the newspaper could sustain itself. Although the percentage of African-American students decreased from 9.1 percent in 1992 to 7.4 percent in 2012, the Nubian Message continues as a weekly publication. Nubian Message adviser Patrick Neal says the newspaper faces the same general problems any college paper does, including recruitment and retention of staff. The Nubian Message prints 500 copies weekly and is looking to add content to its online edition at thenubianmessage.com, as well as its social media networks. 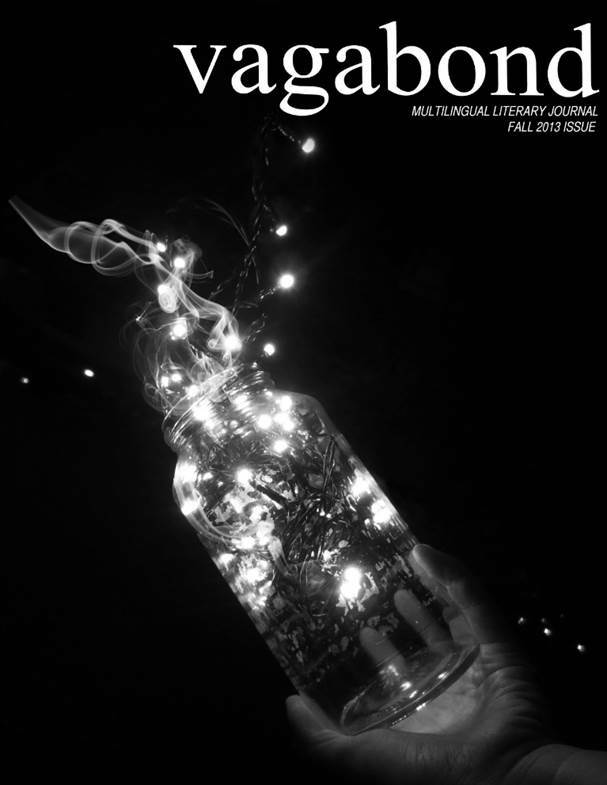 Windover, another student publication at North Carolina State, specializes in fiction, poetry, drama, essays and music produced by students, alumni, faculty and staff. Windover is in print and online at ncsu.edu/windhover. 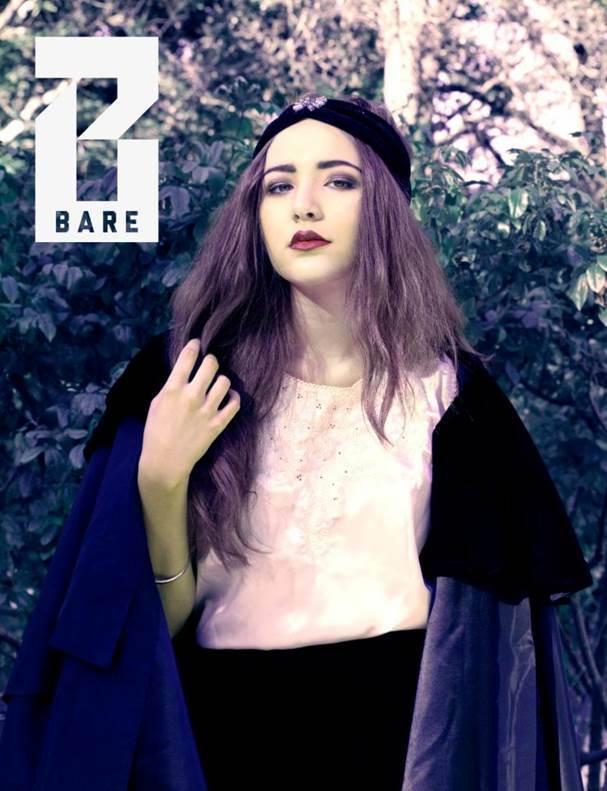 Vagabond, a multilingual literary journal published in its original language and as an English translation. The website says the bi-annual journal “features poetry, short fiction, essays, and various other works in a diverse array of languages other than English, alongside with their parallel translations to English, written by UC Berkeley students and staff.” It can be found online at Vagabond Multilingual Journal @ Cal. 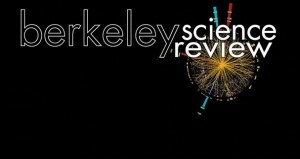 Kelly Morr, publication adviser at Berkeley, says it’s never a problem finding interested students. “Getting students involved has never been a problem we have faced at UC Berkeley. We are the birthplace of the free speech movement. Students attend the university because they want to have a voice, and we do our best to give them the opportunity to exercise it,” she says. 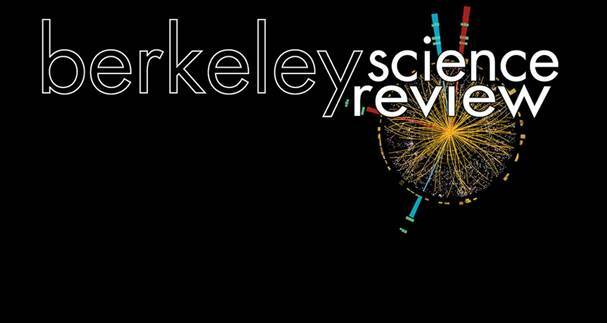 Each independent publication at Berkeley sets its own publication schedule. Some publications do large runs, and others are entirely online. The comedy magazine, The Heuristic Squelch, runs around 5,000 copies of two issues of a semester, but other magazines only print a few hundred copies. Each group is a student organization and receives funding through the student government. However, some still do outside fundraising and others get grants to help cover expenses. The Berkeley community is unique in a lot of ways, according to Morr. 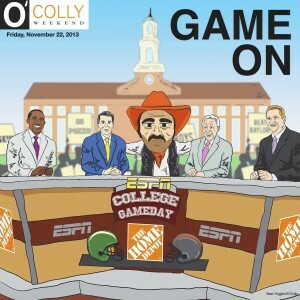 The Daily O’Collegian at Oklahoma State University, in print and online at ocolly.com, recently launched a niche publication—a weekend entertainment tabloid—as a way to stem declining readership of the regular Friday edition. “A weekend edition to focus on entertainment, food, drinks, etc., was readily accepted by everyone involved,” said Barbara Allen, O’Collegian adviser. Allen said readership has been fair, with home football game issues the biggest and most popular. The Daily O’Collegian will publish the tabloid for at least one more semester before deciding whether to keep it or try something new. Using a niche publication as an alternative or to solve a problem is always an option for campus media. It’s challenging, as students shift gears and try their hands at something different. But it’s also often successful. Niche publications can run the gamut from a full-fledged special-interest publication all the way to an alternative publication to a standard campus newspaper, but most commonly, they come straight from student interest and enthusiasm. Niche Media — blog.nichemediahq.com/‎ 4 days ago – Niche Magazines As Influencers: Study on Shoppers’ Buying Habits …. use) research when launching, and tips on growing a successful niche. Jessica Clary is assistant director of student media at SCAD Atlanta and advises The Connector online, SCAN Magazine and SCAD Atlanta Radio. 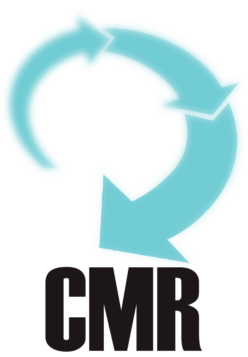 She also helps organize critiques at CMA conventions, and is always seeking volunteers! Next Next post: I’ve graduated… now what?